Location! Location! Location! 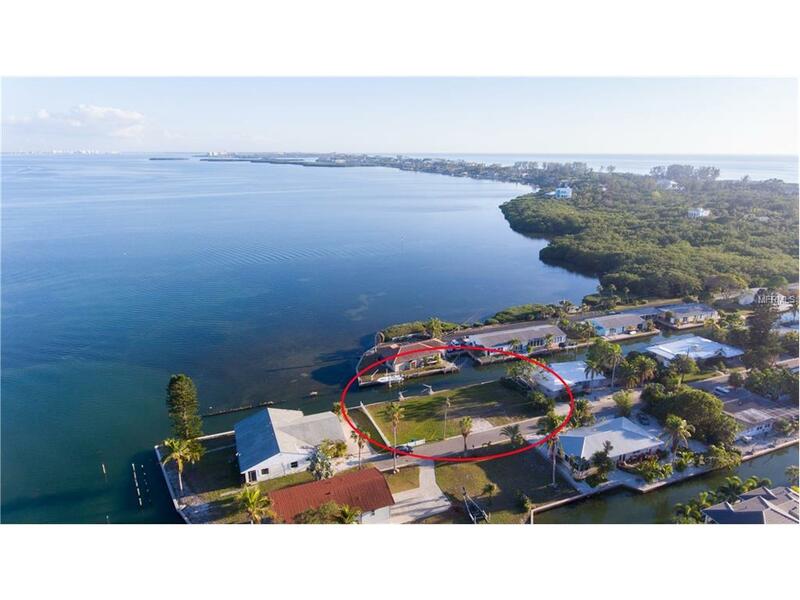 Dont miss out on this rare opportunity to own a spectacular build ready waterfront end lot with 125 of direct waterfront access. 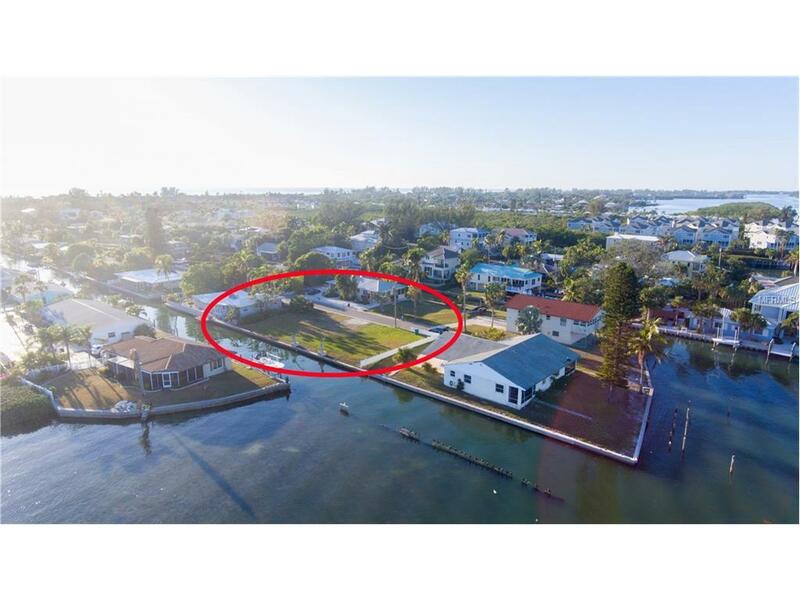 This sizable lot sits on direct canal access with sweeping views of Sarasota Bay and the Intercoastal Waterway. One of Longboat Keys best kept secrets, Saint Judes Drive, is a throwback to old Florida and has the unobstructed views to match. 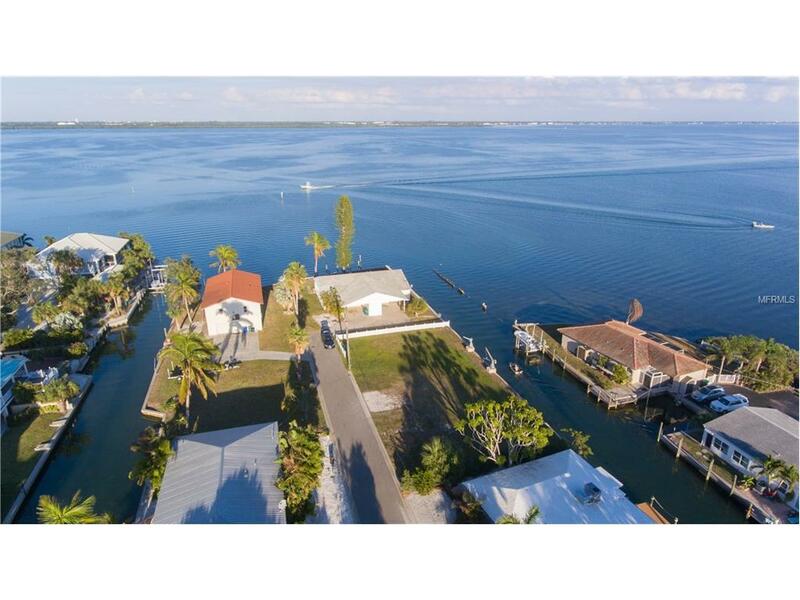 If you want a sizable, peaceful location for your waterfront dream home then look no further! This lot is not part of an HOA, so there are no HOA rules. restrictions, or fees. Additionally, this lot comes with deeded beach access to the white sand beaches and turquoise waters of the Gulf of Mexico. 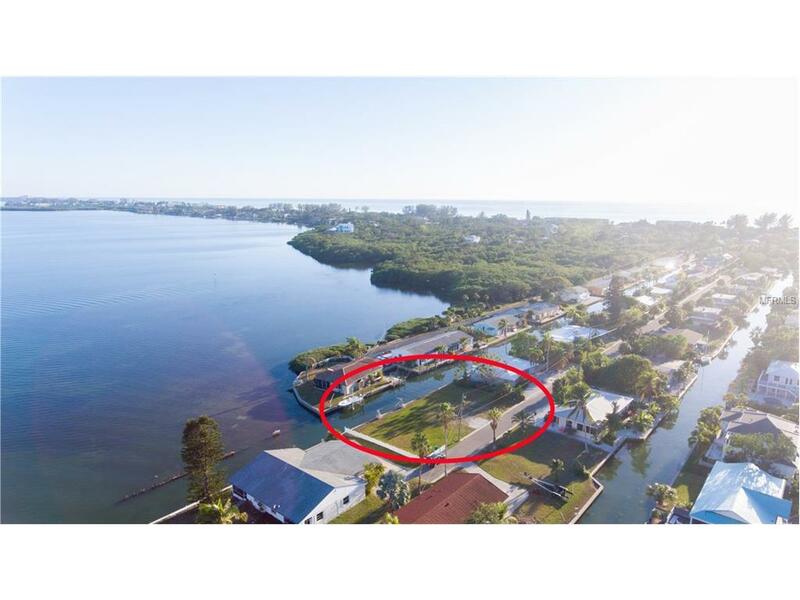 This centrally located end lot is near the picturesque 32 acre Durante Park, public transportation, and nearby Longboat Key Centre Shops. They arent making any more waterfront lots like this!